Michelin will replace Bridgestone as the official MotoGP tyre supplier from 2016. Michelin, the French manufacturer will return to MotoGP for the first time since 2008. 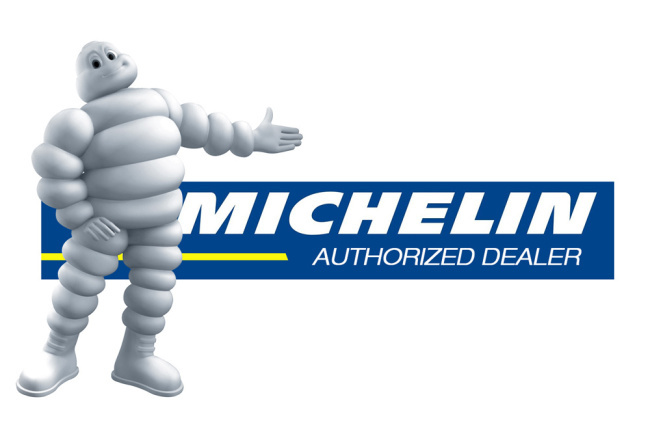 After the announced departure from Bridgestone in 2016, Dorna and FIM opened a three week tender and Michelin was able to sign a deal. MotoGP stated that three tyre companies were interested but only Michelin was the only one to make an official formal tender. Entri ini ditulis di Tak Berkategori pada 24 Mei 2014 oleh Rio. 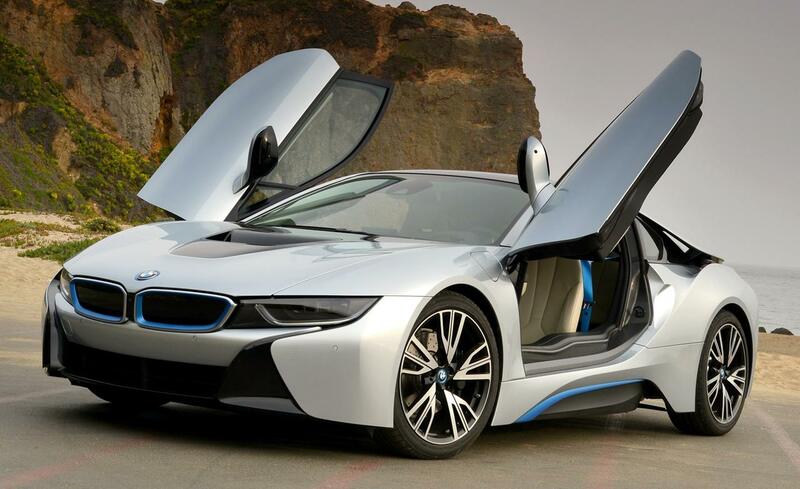 2015 will be a party for supercars fans!! Word on the proverbial JDM streets is buzzing with excitement at the prospect of Honda bringing back an all new revamped s2000 to its lineup. Though unconfirmed by Honda ,sources report that the rumored S2000 will be mid engined, possibly sporting the turbocharged 2.0L engine from the next generation Civic Type R giving it 350HP. 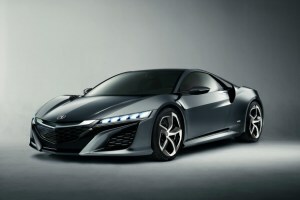 Whilst the next gen S2000 may still only be a mythical rumor , Honda’s revival of the iconic NSX is quite the opposite. 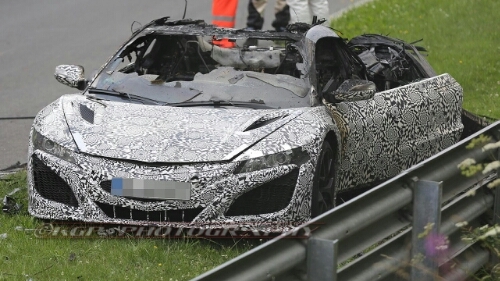 The NSX prototype was originally launched in 2013 at the Honda Indy at the Mid Ohio Course, and is set to be released in 2015 as a hybrid electric supercar sporting a 400HP hybrid engine and all wheel drive system.